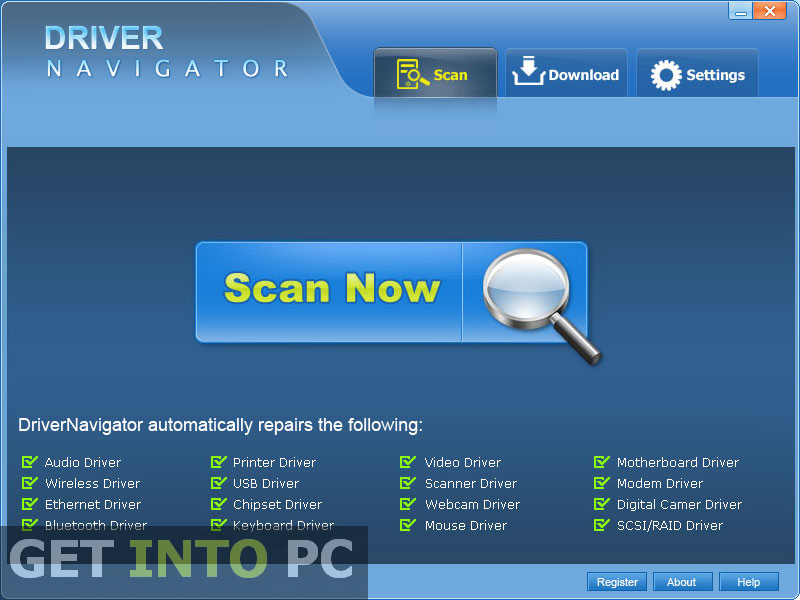 Driver Navigator Free Download Latest Version setup for Windows. 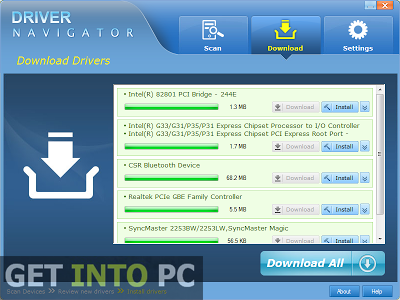 It is full offline installer standalone setup of Driver Navigator for 32bit 64 bit version. 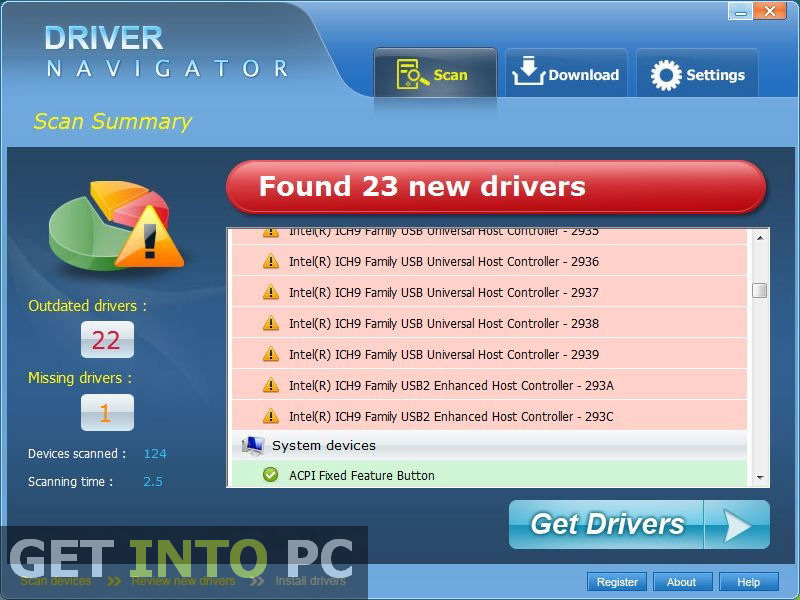 Driver Navigator is a tool that scans your computer for drivers that are either missing or out of date. It prompts you whenever a new update has been release for any driver. It also enables you to download the updated drivers. 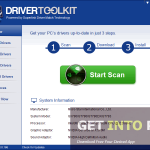 Drivers are necessary for the proper functioning of your system so there is a pressing need for a tool that lets you download missing drivers. Driver Navigator comes handy for this purpose. The tool has a very simple and appealing interface. All you need to do is to just press the Scan button. The moment button is pressed the tool scans for the drivers that are outdated and needs to be fixed. If there are outdated drivers in your system they are shown in a list. From that list you can select the desired driver that has to be updated. Of course you can select all of them and you should. 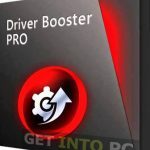 If you need drivers for all hardware models then I suggest you to Download DriverPack Solution. With Driver Navigator you can go on to set a schedule for automatic updates of the drivers that are needed to be updated. With this you can save lots of your precious time. If you are particularly looking for a better experience in drivers installation then Download Uniblue Driver Scanner. On a conclusive note we can easily say that Driver Navigator is the comprehensive tool for ensuring the proper functioning of the system. With access to over 4,000,000 drivers and daily updates the easy to use tool is clearly the winner and top choice of many. If some one is particularly looking for Graphics Driver Pack then you can download Graphics Driver pack. Below are some noticeable features which you’ll experience after Driver Navigator free download. Before you start Driver Navigator free download, make sure your PC meets minimum system requirements. Hard Disk Space: 100MB of RAM required. Click on below button to start Driver Navigator Free Download. This is complete offline installer and standalone setup for Driver Navigator. This would be compatible with both 32 bit and 64 bit windows.